Audi R8 V10 Plus is the most efficient version of Audi R8 series with Lamborghini sourced engine and a stunning exterior. 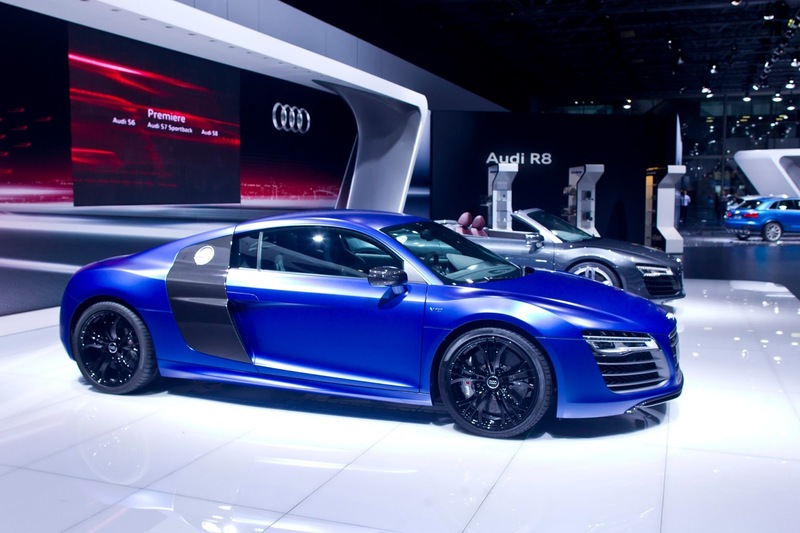 It’s the fastest version of Audi, which was launched in India on April 04, 2013 at Buddh International Circuit (BIC). This mean machine comes with a price tag of Rs. 2.06 Crore (Ex Showroom Mumbai). A regular Audi cost you 30 Lakh less than V10 Plus. India’s growing position in the automotive sector is tempting all the international automakers to launch their vehicles and Audi is no exception. 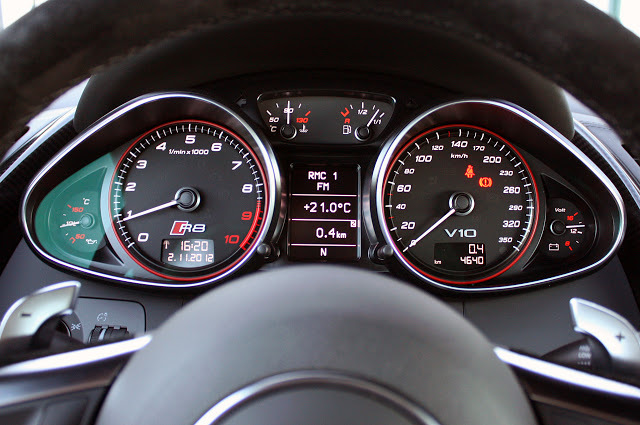 The target audience of Audi R8 V10 plus will be those ultra rich, fast car lover types with a penchant for a sleek design and groundbreaking performance. 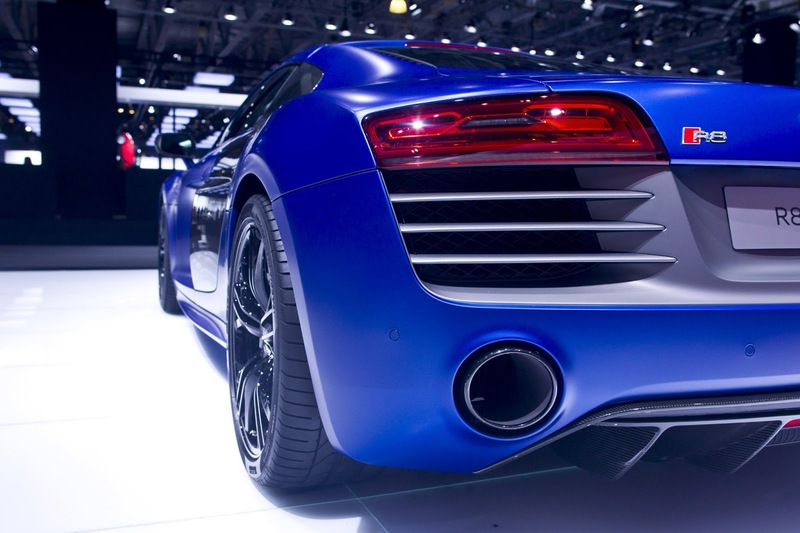 The seven speed S tronic transmission, which is also available in all the R8 versions, makes this car racing dynamite. The sporty appearance and commanding identity, this new age coupe epitomizes open-mindedness. 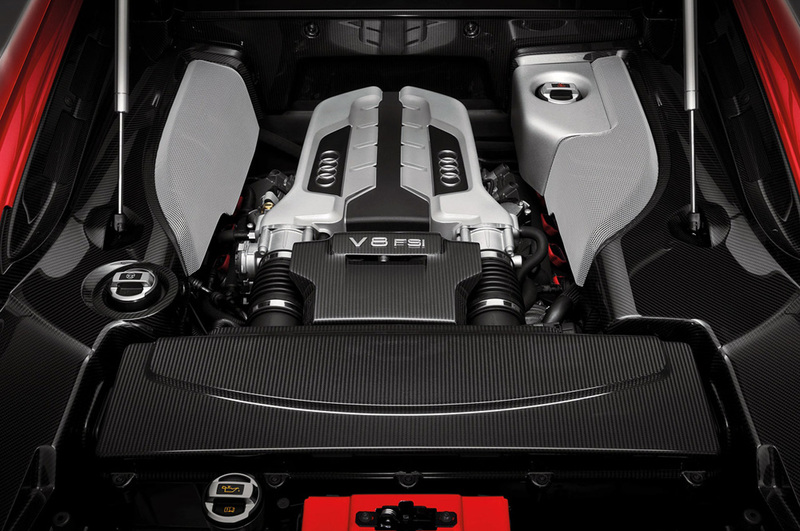 V10 Plus is made lighter with stiffer suspension for increasing the overall performance of this super sports car. More carbon is used for making this car for lowering the weight. 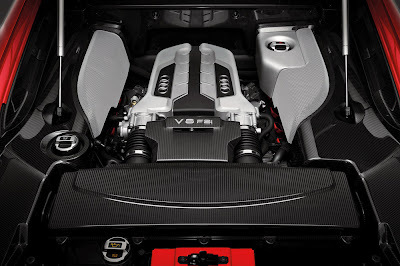 V10 plus weigh 50 kg less than a regular R8 with 5.2 litre FSI V10 engine and the car can reach 0-100 kmph in just 3.5 seconds. The top speed of this super sports car is 317 km/h. 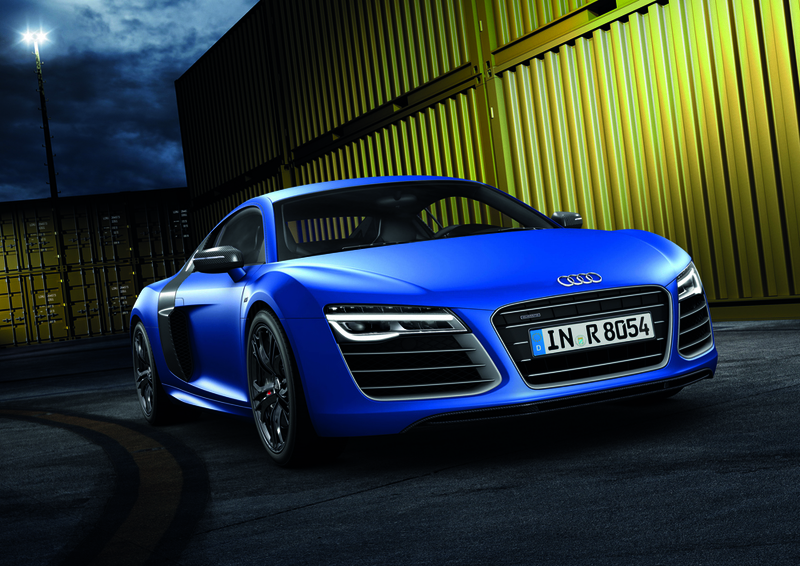 With a power of 550 bhp and 540Nm torque, Audi R8 V10 Plus leaves no room for criticism for the car lovers. 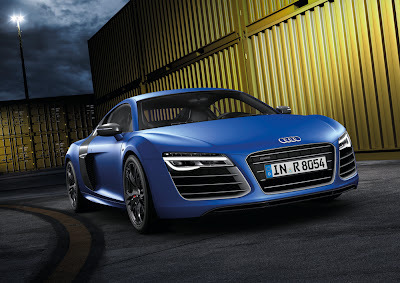 Audi R8 V10 plus is supposed to be the automaker’s flagship performance car in India. R8 V10 Plus falls in the category of Porsche 911 turbo and Lamborghini Gallardo. By launching this super sports car, Audi wants to establish its dominance over other players like Lamborghini, Mercedes and BMW as India’s automotive sector is huge and nobody wants to miss the chance of conquering this market of opportunity.